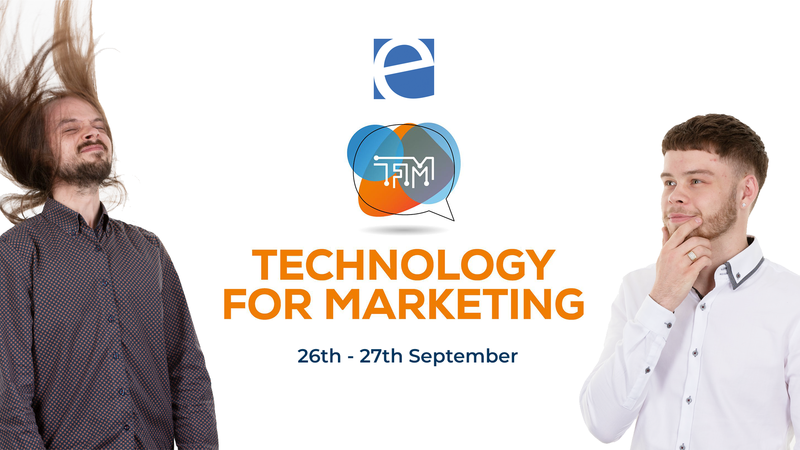 Our Head of Search and Digital Marketing Executive Oscar and Scott will be attending the Technology for Marketing event in Olympia London next week. On Wednesday 26th September they will be venturing over to the capital with the hope of an insightful day into the world of martech. With three events hosted in one, panels, exhibitors and 1-2-1 meetings, they can’t wait to get going!